for $212,000 with 3 bedrooms and 2 full baths. This 1,701 square foot home was built in 2006 on a lot size of 0.2500 Acre(s). 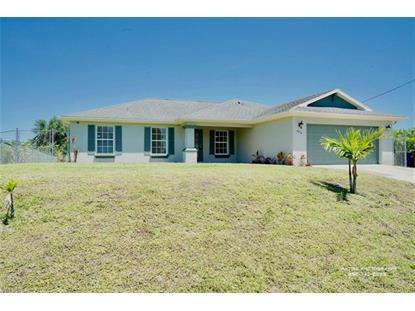 AMAZING 3BR/2BA +den home in Lehigh Acres! 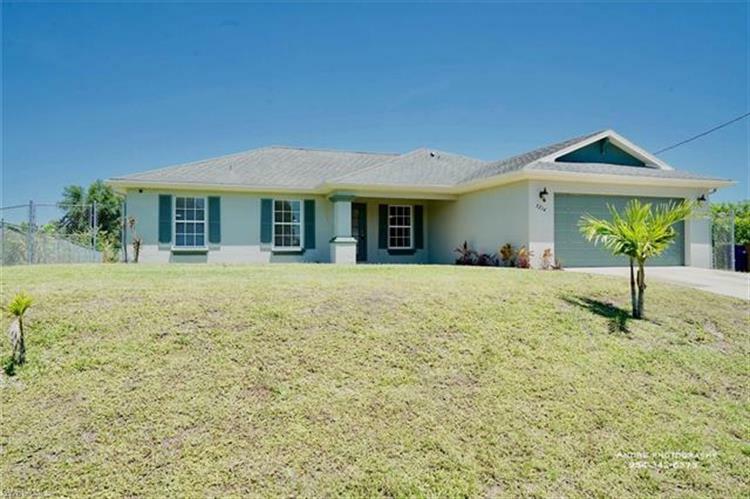 Recently updated nice area in Lehigh Close to everything as it is just off of the main roads leading to Fort Myers . This home has recently been painted (exterior, interior and garage). Tile throughout makes it easy to maintain.Camera system install, 7 speakers, fence. Nice neighborhood.stainless steel appliances.